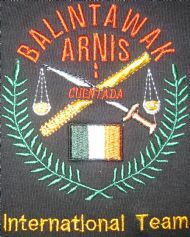 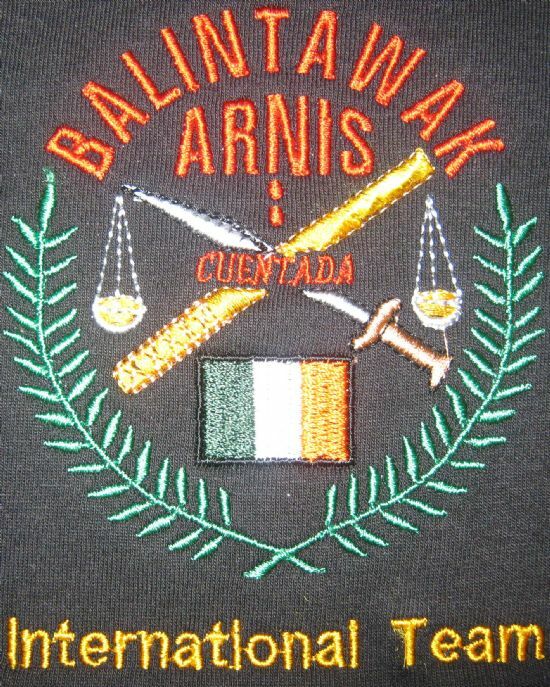 we now offer classes in Balintawak Arnis training. 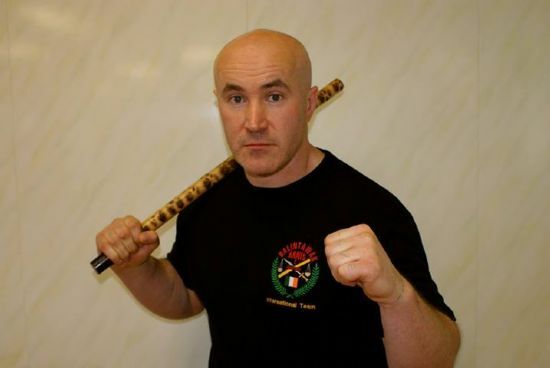 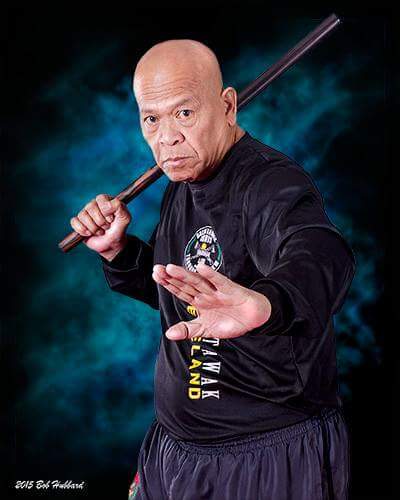 We teach the GM Bobby Taboada Balintawak system under Richard Cotterills guidance. 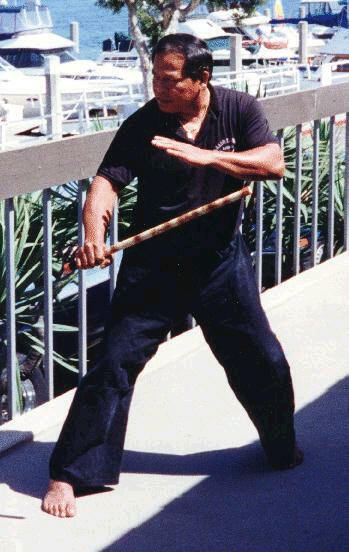 We use stick, blade and empty hand techniques. 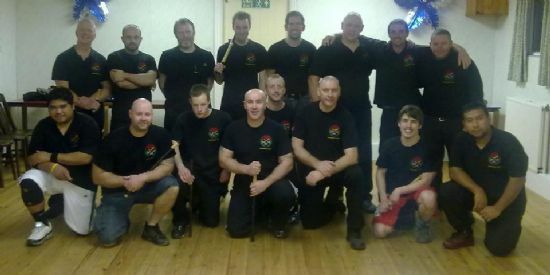 Experienced and beginners are all welcome.